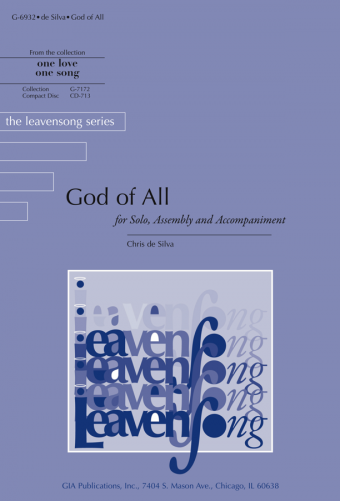 A setting of Psalm 145 for solo and assembly, with choral backup. With its soft-rock feel, it is well suited to youth choirs and contemporary ensembles. The refrain is a bit extended, giving the assembly a larger than customary role for a verse-refrain song.